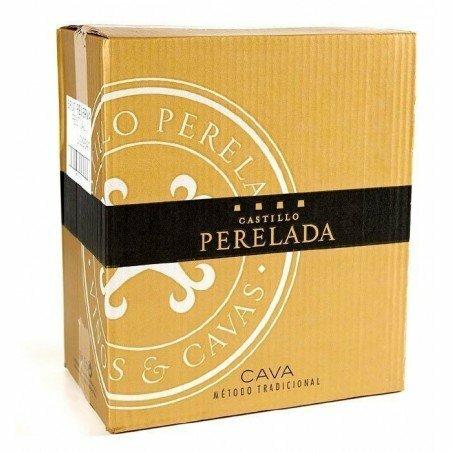 Aged for 15 months in the bottle, the Cava Perelada Brut Reserva, besides being a classic, is a perfect product for pairing with ham. 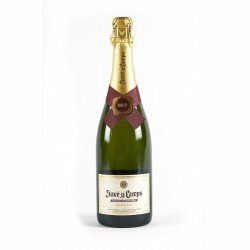 This Cava stands out for its light fruity touches and its great elegance. 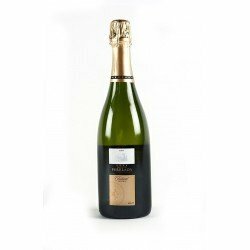 Made of Macabeu wine, Xarel.lo and Perelada, this brut cava will be a sure bet for your table. 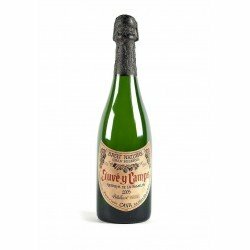 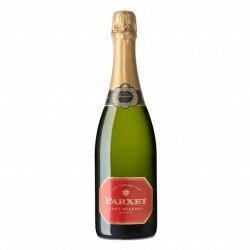 The most traditional cava with the best value for money. Cava Perelada Brut Reserva is the ideal choice. Let yourself be surprised by its soft nuances, its delicacy and its unmistakable character. 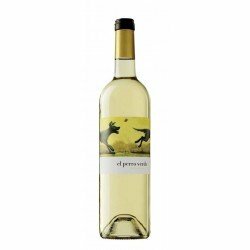 Perfect to combine with desserts and ham.